Last year, Corey Walton, led us through what can seem to be a maze of rules and regulations governing wage and hour requirements. Corey returns to help you tackle other challenges you may be experiencing. His casual and witty style makes this discussion enjoyable… I promise! For employers, it’s always helpful to know some of the wage and hour compliance issues that are typical in the various industries. But it’s also equally important to be aware of the basics of wage and hour law that affects your day-to-day (and your clients!) business operations. 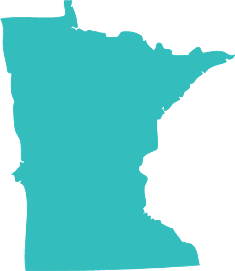 As a dual-purpose session, attendees will get a ‘refresher’ on the basics of minimum wage, overtime, recordkeeping and child labor, as well as information on ‘hot-button’ wage-hour issues and how to deal with them. Tips on best practices and a Q & A session will also be included! Am I covered by state law, federal law, or both? What are the most common wage and hour violations? In what areas of wage and hour law have employers expressed the most uncertainty? When must break time be paid? When should training time be paid? 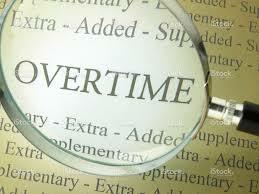 Which employees are exempt from overtime? How late can minors work? 10:30 Your out the door!